Belk & Co. 1 Ct. T.W. Created Opal With 1/8 Ct. T.W. Diamond Ring In 10K Yellow Gold. A gorgeous 1 ct. t.w. created opal is centered by 1/8 ct. t.w. 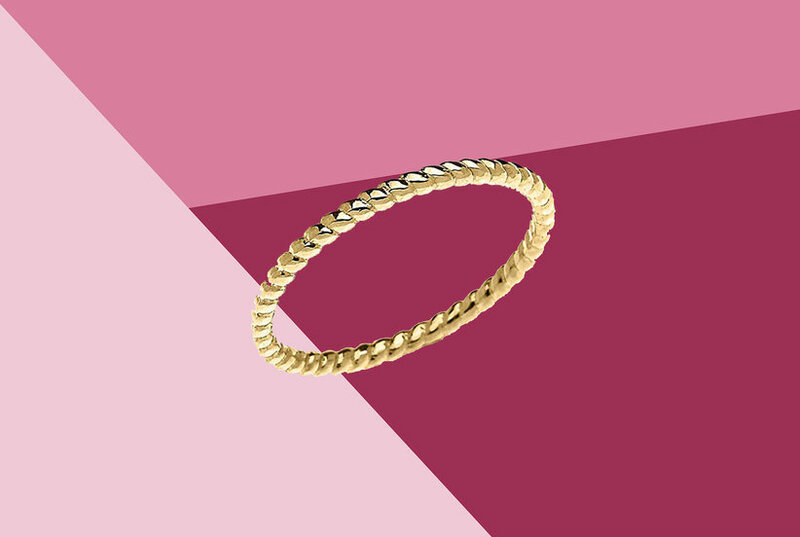 diamonds in this breathtaking 10K yellow gold ring by Belk & Co.